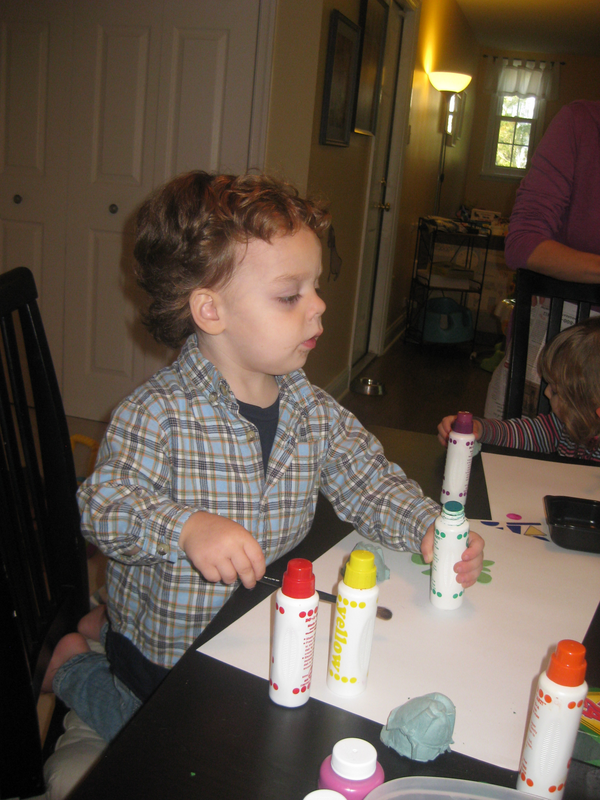 Not what you were expecting to hear about from a mom of two boys, right? I love being a mom to boys – but sometimes I get overwhelmed with the dirt, vehicle talk, and general testosterone-fest that goes on daily in this house. So, when my good friend’s daughter turned one last week, I jumped on the opportunity to bring some PINK into playtime around here. (1) Made Eloise’s turtle, Skipperdee, out of egg cartons, paper cut-outs, and dot paint. 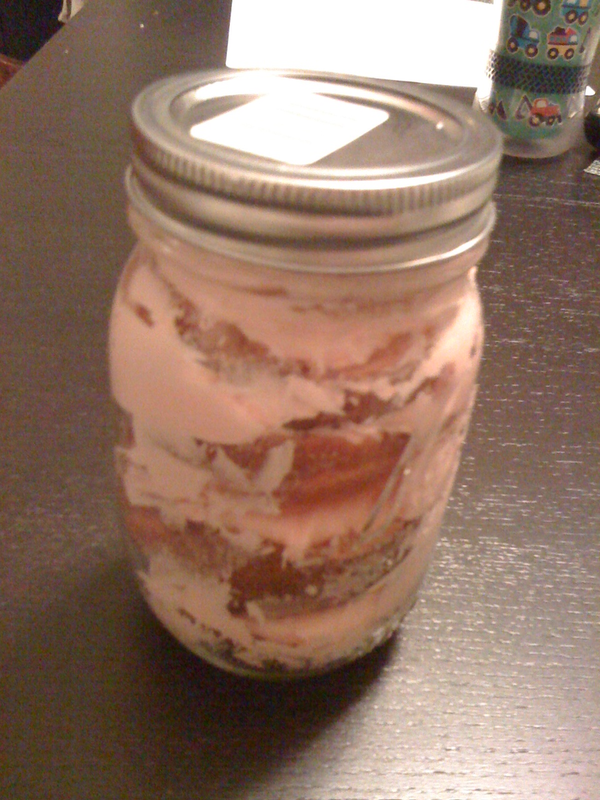 (3) Ate fabulously pink cupcakes (from a jar). (4) And brought a little “fancy” to our morning.